How to Achieve relationship goals. It comes down to control for many. Dreams vs expectations. Desires vs reality. Everyone wants a good relationship but expect too much. Why marriages fail. 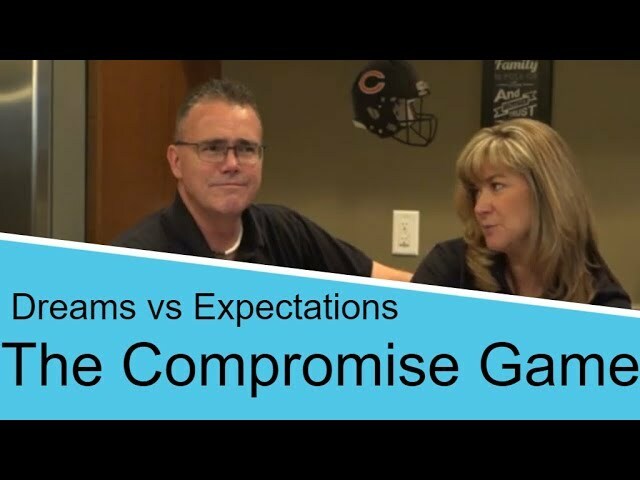 In this video Barry & Tammy discuss what it means to have relationship goals. How to avoid control games. Control issues. How to keep love strong. Keep dreams, desires and wishes but beware of moving them to the expectations box. Expectations can kill a relationship. Expectations vs reality is bad relationship advice. How to have a healthy relationship. Avoid playing games.  Make sure to like, share, comment and subscribe.